"No matter how early I arrive at the Shenzhen-to-Hong Kong border crossing, I’m somehow always in a rush. 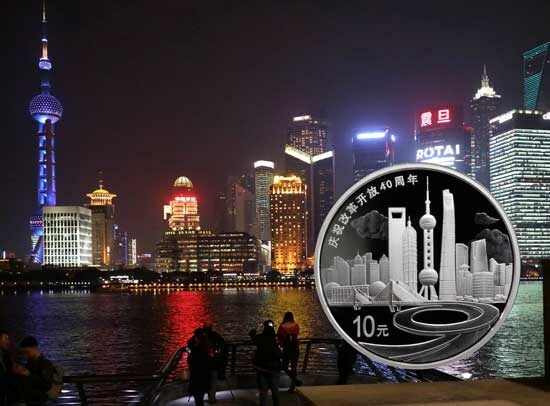 So, as my taxi rolls into the parking garage, I pay the driver and immediately dive into the river of people headed to Hong Kong..."
Six coins recently issued by China commemorating the 40th anniversary of the country’s “Opening and Reform” lay out a story of past, present and future. Great article Peter. I really enjoyed reading it! Thanks! It is a good subject.